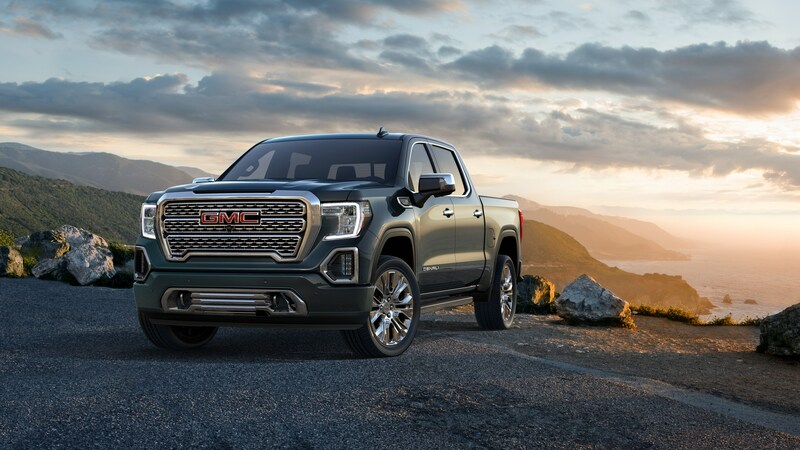 After revealing the all-new Chevy Silverado at the 2018 Detroit Auto Show, GMC has now taken the wraps off its latest entry in the half-ton world: the 2019 GMC Sierra. 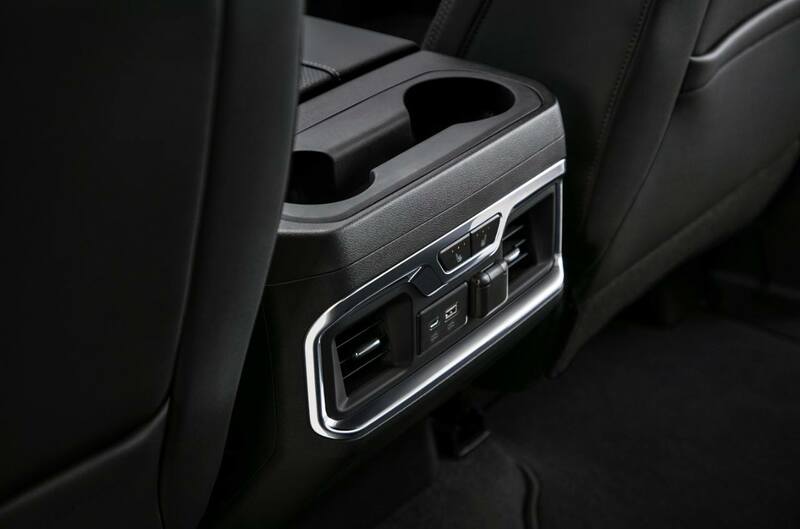 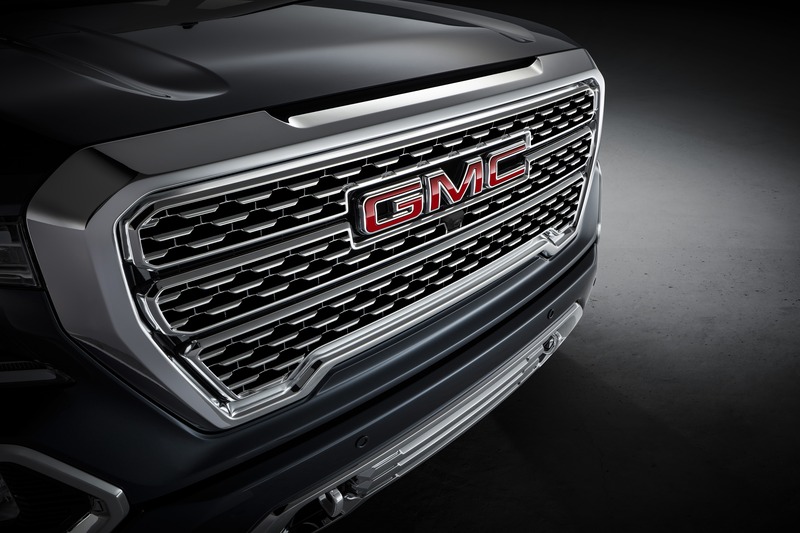 Though it shares its bones and powertrains with the Silverado, GMC has included numerous features on its pickup that will make sure GMC buyers are getting something unique, not the least of which are a carbon fiber box, multi-use tailgate and rear camera mirror. 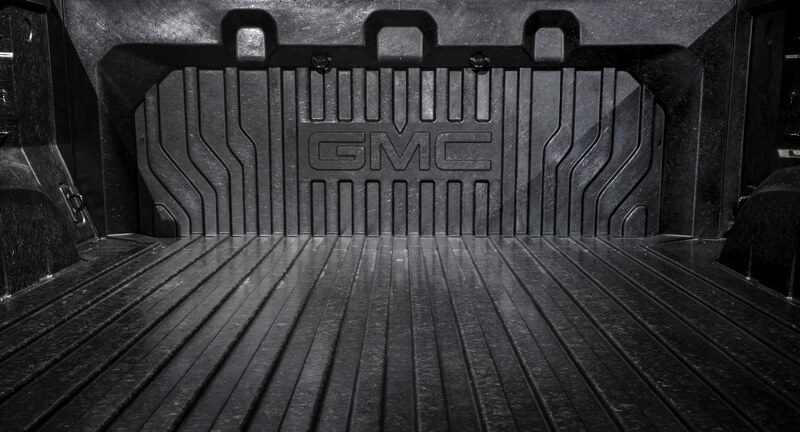 The Sierra is taking GM’s mixed materials approach to new levels with the CarbonPro box, a feature that will be available later in 2018. 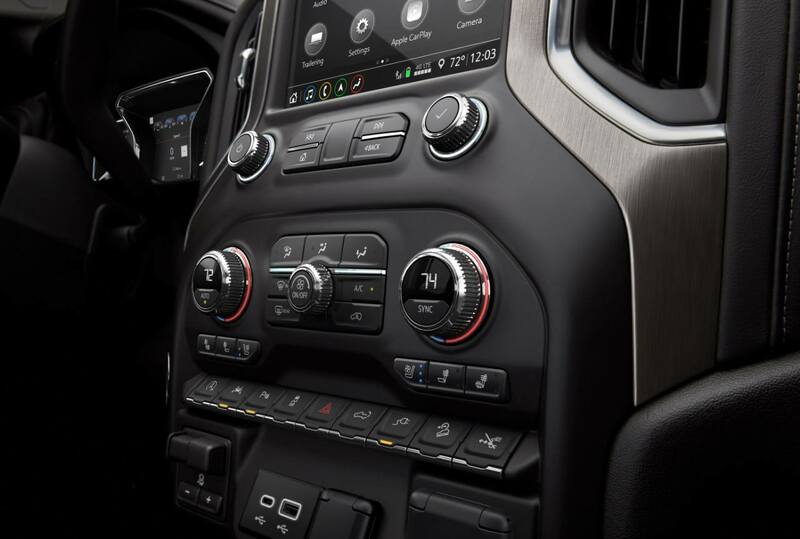 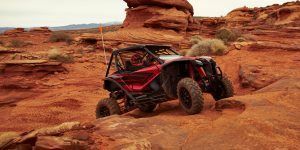 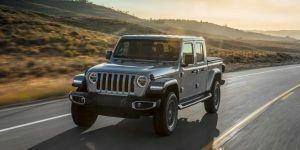 It uses carbon fiber to replace the standard steel inner panels and floor of the box, with GM claiming it’s the most durable truck box it has ever built and has best-in-class dent, scratchand corrosion resistance. 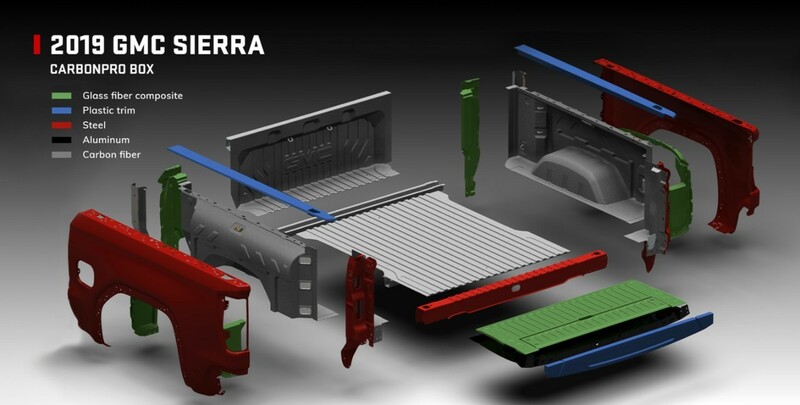 Alone, CarbonPro helps the truck save 62 pounds compared to a steel bed, while overall, the Sierra has lost about 350 pounds compared to today’s model. 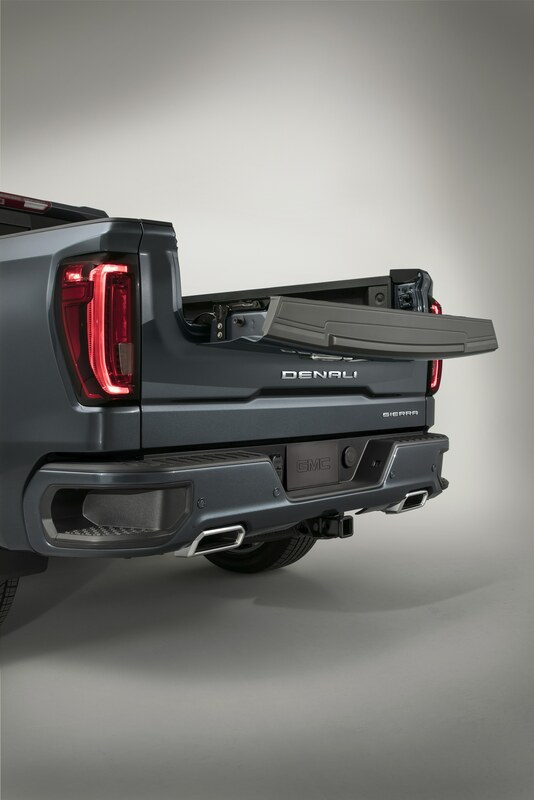 The new features at the back of the new Sierra don’t stop there either, with the brand’s new MultiPro tailgate offering six different functions and positions to allow for easier loading, ingress and egress into the bed and even offering a standing workstation. 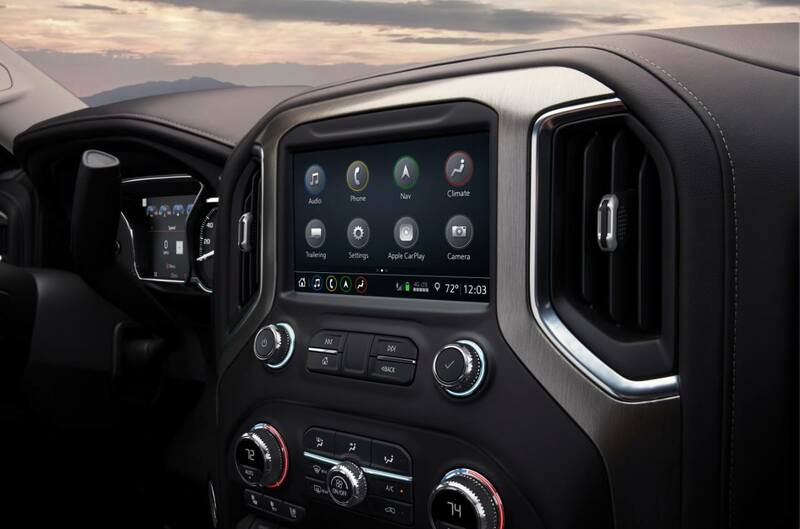 Technology is the other area where the Sierra has been improved, with a new ProGrade trailering system including a new trailering app that brings along a pre-departure checklist, maintenance reminders, trailer light test, trailer electrical diagnostics and trailer tire pressure and temperature monitoring. 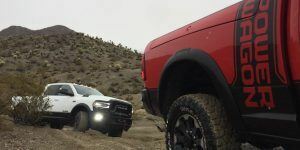 There’s even a new security function that will alert the owner anytime the trailer has been disconnected from the truck. 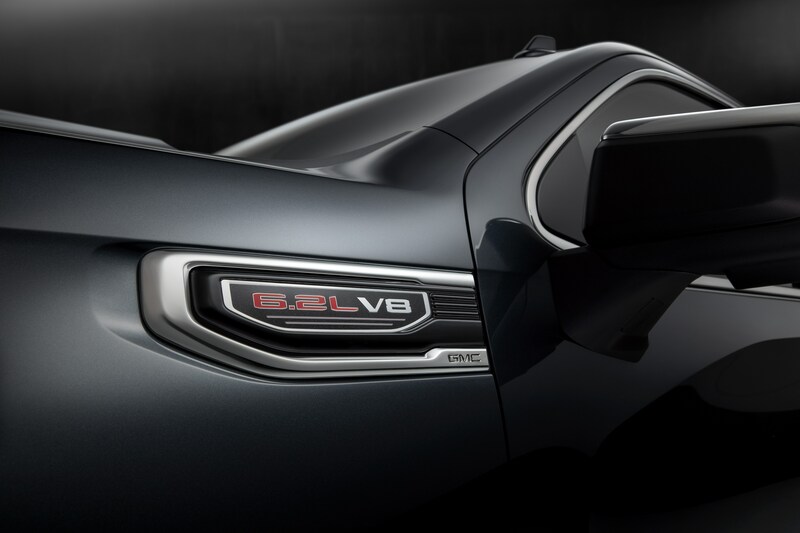 There’s also a new multi-color head-up display and a segment-first rear camera mirror. 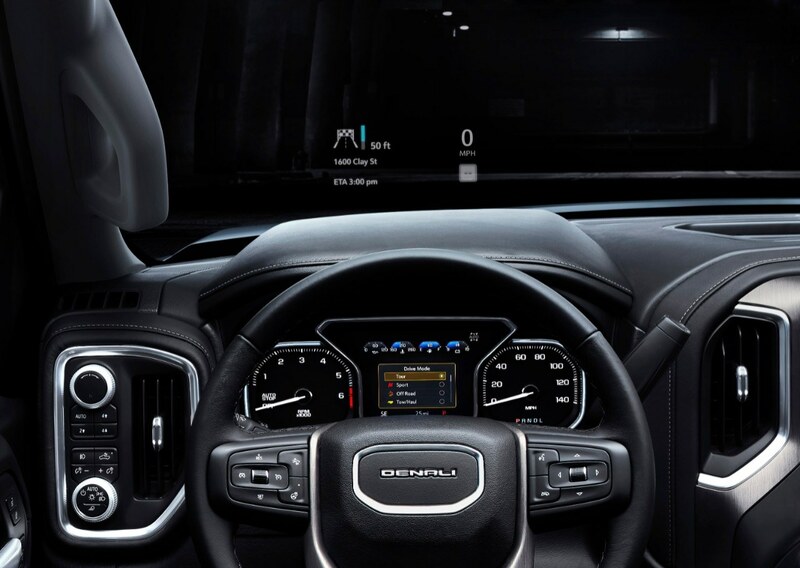 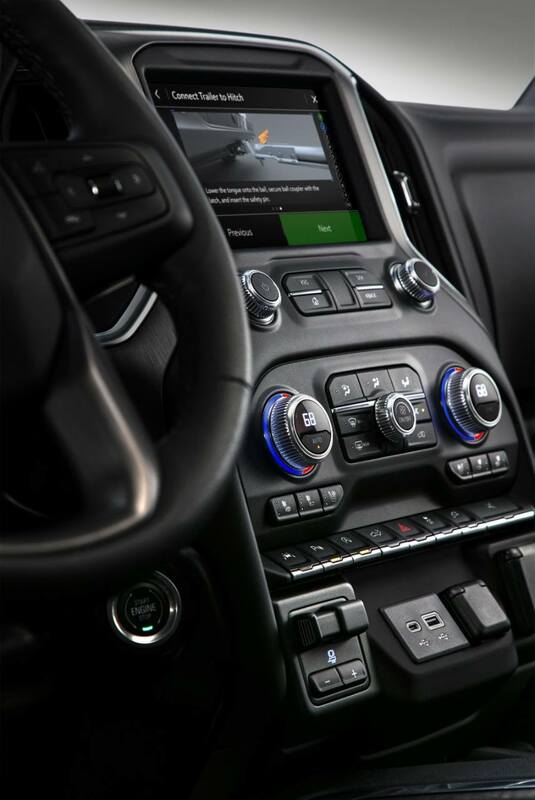 Replacing the rear-view mirror with a camera and a screen presents a number of advantages, including a high-resolution camera and display, the ability to tilt or zoom and a wider field of view than a standard mirror. 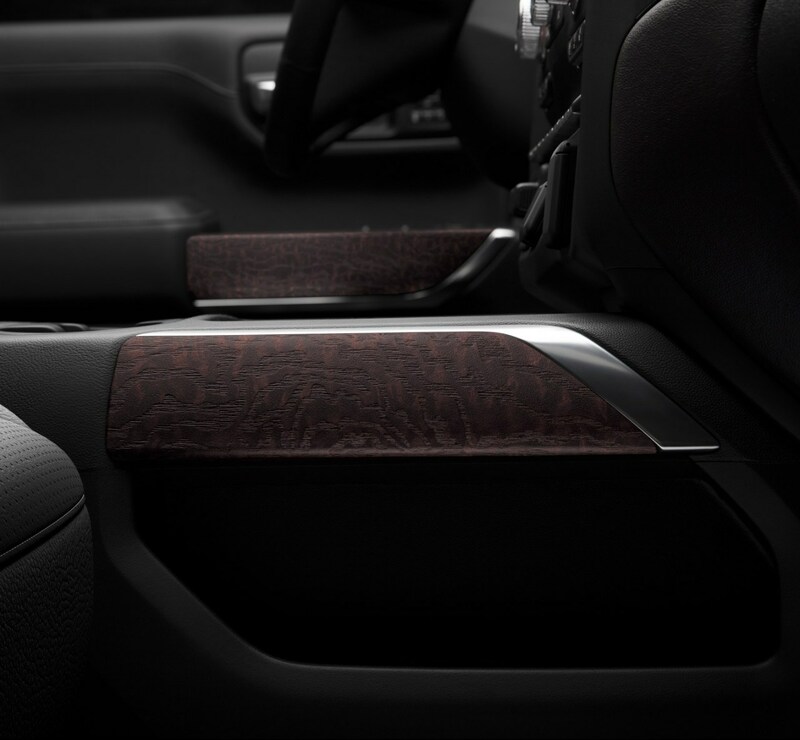 For those that don’t want it, a conventional mirror is available. 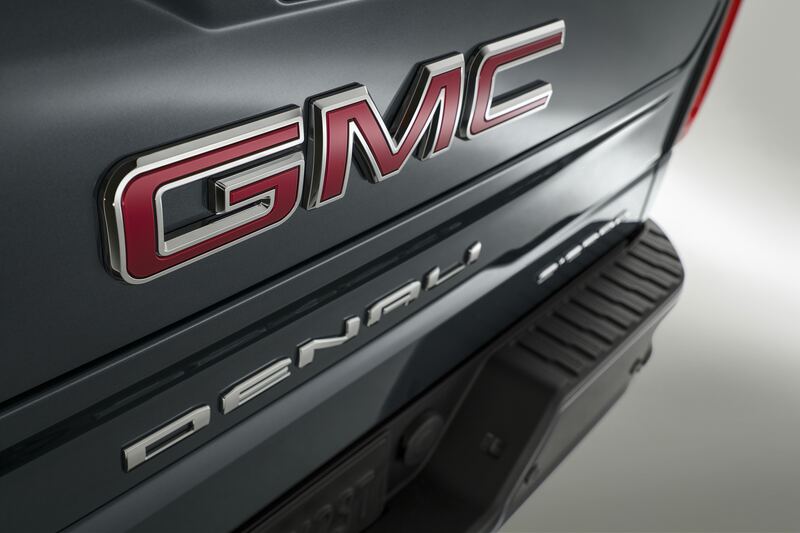 The GMC-specific Denali trim is another thing that sets the truck apart, and the new version is stepping up its material choices. 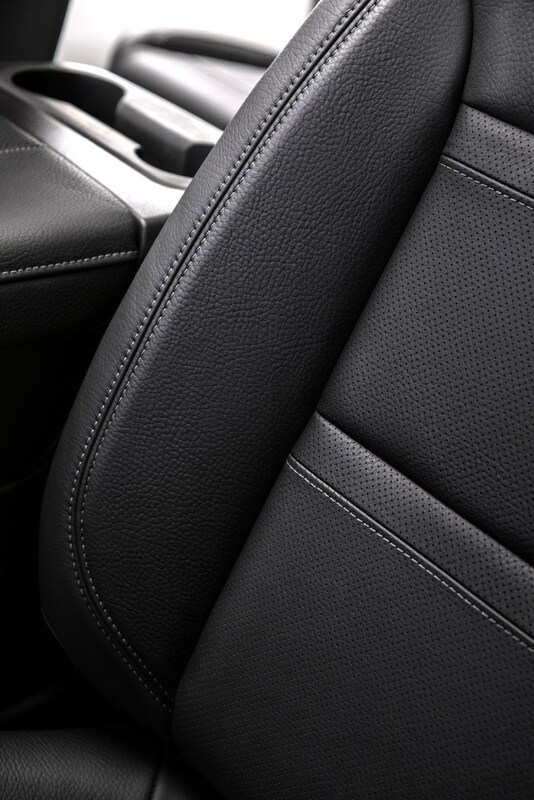 Denali gets open-pore wood trim, dark-finish aluminum and large-pebbled grain leather with contrast stitching.